Social media marketing is the use of social media platforms and websites to promote a product or service. 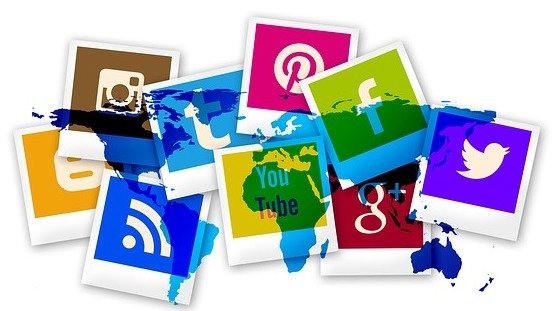 Although the terms e-marketing and digital marketing are still dominant in academia, social media marketing is becoming more popular for both practitioners and researchers. Most social media platforms have built-in data analytics tools, which enable companies to track the progress, success, and engagement of ad campaigns. Interested in enhancing your Social Media presence or want your business to have a visible Social media presence with lots of followers? Do contact us to discuss about your requirements. You can use the button below or via our Contact Page.